Add a 10/100Mbps Ethernet port to any low profile PC through a PCI slot. 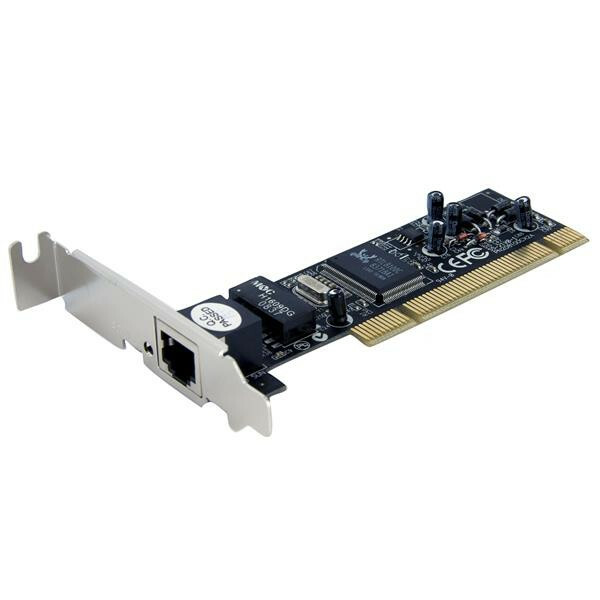 This 1 Port PCI Fast Ethernet Network Adapter Card offers a reliable; cost-effective Ethernet network connection that's ideal for small form factor computers. Delivering a simple connection to 10/100Mbps (Fast) Ethernet networks; the NIC features auto-negotiation that senses speed and duplex capabilities of connected devices and full duplex support for data transfer rates up to 200Mbps. 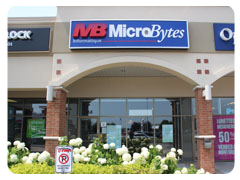 A versatile network interface solution; the NIC features a low profile mounting bracket that's suitable for small form factor computers; and is supported by all popular operating systems including Windows; Linux; Mac OS and Novell platforms.